The Spinland Casino was opened last year and is already a very good address among the online casinos. The selection of games and the good bonus offers are certainly a good reason to join this place. But the UK Online Casino offers much more: fast payouts, fair game conditions and a great casino interface in the chic design. New players get a top welcome bonus which is also very interesting for high rollers. Well, the first deposit at Spinland Casino is really really well rewarded. 200% match bonus means you triple your original deposit amount. 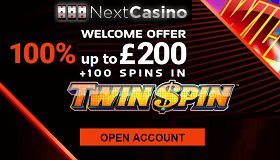 With only £100 deposit you play therefore already with £300. 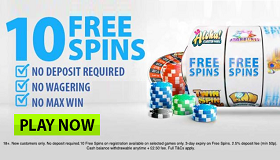 This bonus is valid up to £3,000! 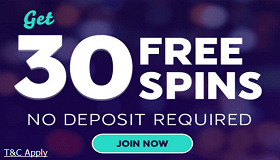 With the second and third deposit you get each £250 Bonus. 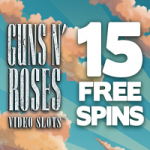 Every deposit is rewarded with Free Spins on three Net Entertainment slots. 18+. BeGambleAware. Terms Apply. The bonus terms are very fair: only 35 times you have to convert your bonus in the Spinland, including the profits from your free spins. There is also a special promotion every month: one player wins a Mercedes CLK! Tickets for the monthly raffle are automatically received with your deposits. The Spinland Casino gives away dream cars month by month! The range of games in Spinland is just fantastic. More than 600 slots, table games, poker and bingo – there is everything. A Live Casino is also available. 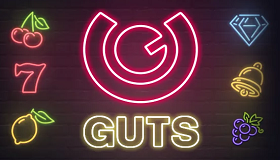 There are 21 game providers and among them are the top providers from the online casino industry: Netent, Microgaming, ELK Studios, NextGen, Merkur Gaming, Thunderkick, Genesis and many more. The live casinos come from Evolution Gaming and Netent. Here are 8 different games at 16 live tables available. You can make your deposits and withdrawals at Spinland Casino with credit cards, e-wallets, bank transfers and paysafe. All deposits are in real-time and also withdrawals are very fast. With Neteller and Skrill it takes only 12-36 hours. Unfortunately, no Paypal is on offer. You can reach the casino support 24 hours a day via live chat and e-mail. Play in Spinland and profit from these good advantages.